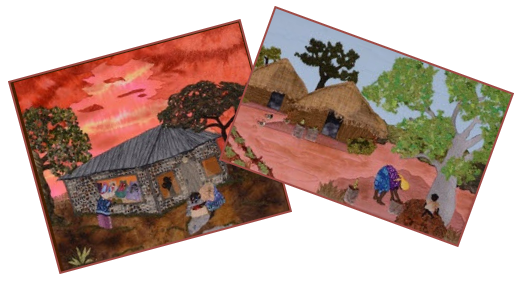 Fundraising is done through events such as our yearly African dinner and silent auction, and by making and selling crafts at local fairs throughout the year. Many of our members enjoy working together to make AIDS Angels, felted pictures and animals, or Christmas swags. Others prefer to work on crafts individually, or are happier organizing events, selling our wares at craft fairs, or undertaking administrative tasks. We encourage creative ideas for new events. 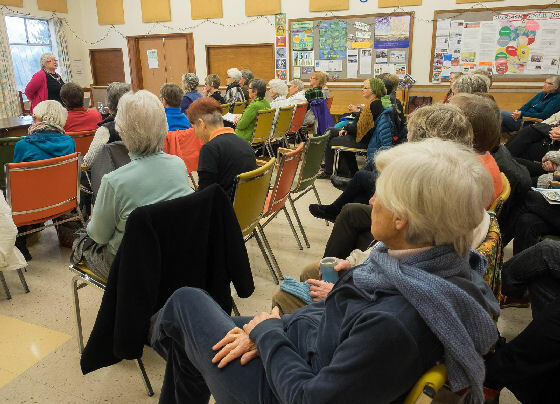 Glacier Grannies meetings are a time for the entire membership to get together to celebrate successes, plan upcoming projects, learn about the work of the Grandmothers to Grandmothers Campaign, and enjoy friendship and refreshments. You are welcome to come to a meeting to find out more about us.